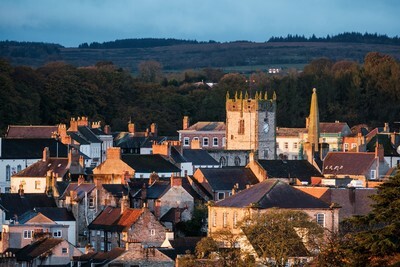 ​There are over 40 Richmonds in the world. 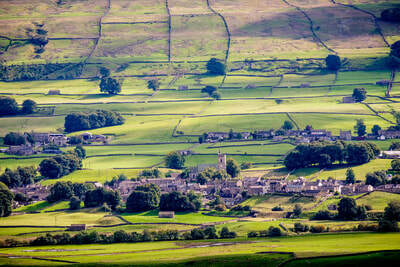 The original & best is Richmond, Swaledale. 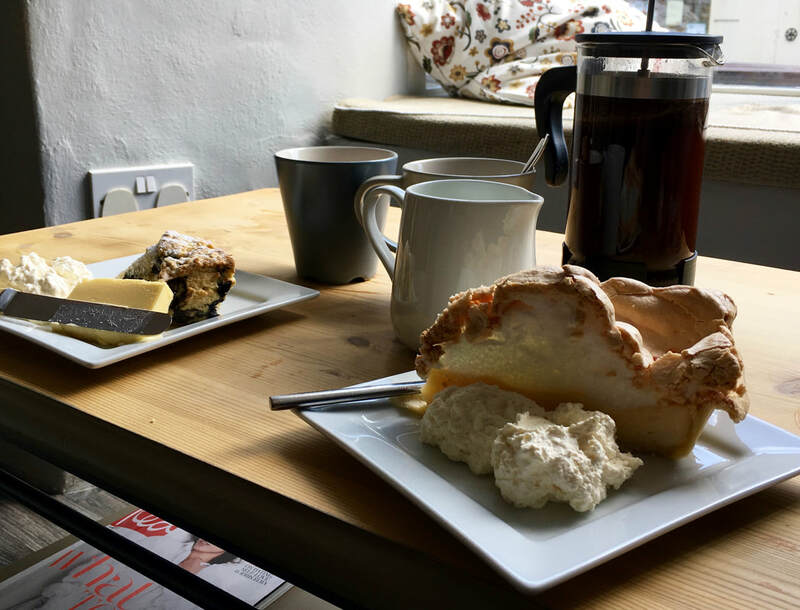 Find out why Richmond is the Cultural Capital of the Yorkshire Dales. 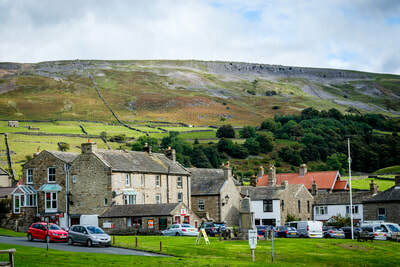 ​Hawes is already well-known as the home of Wensleydale Cheese. 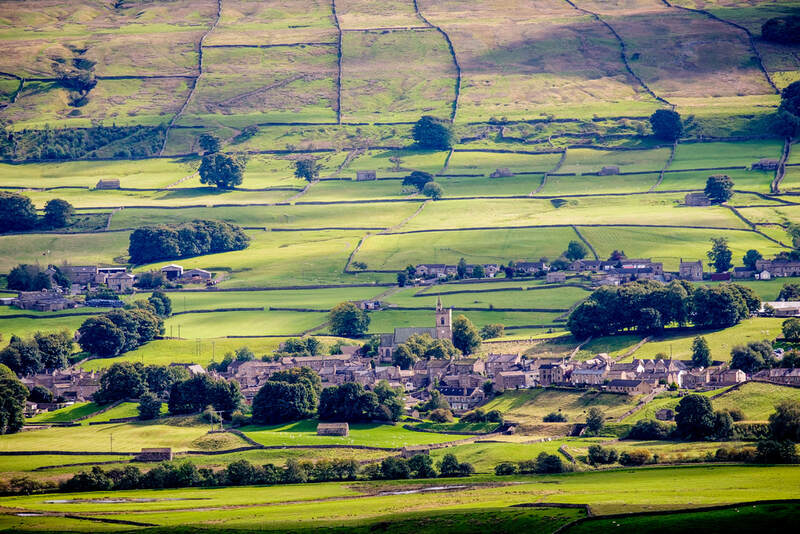 Hawes is also an excellent starting point for a visit to the Yorkshire Dales. 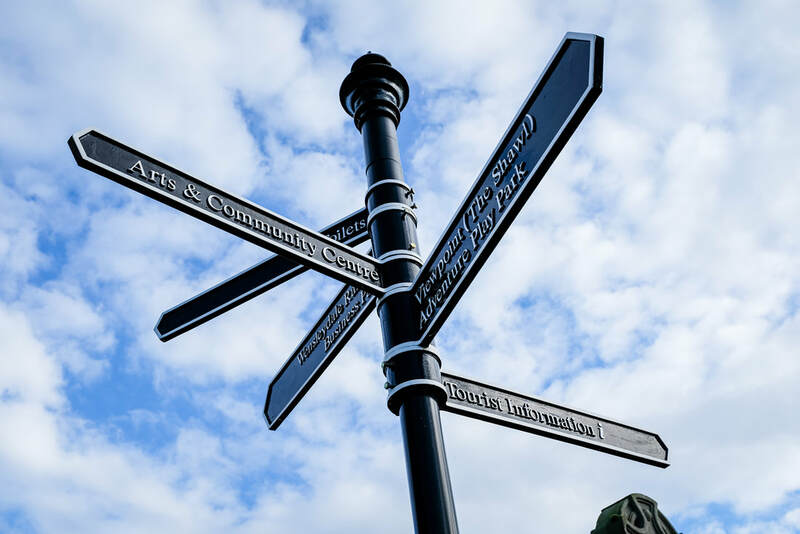 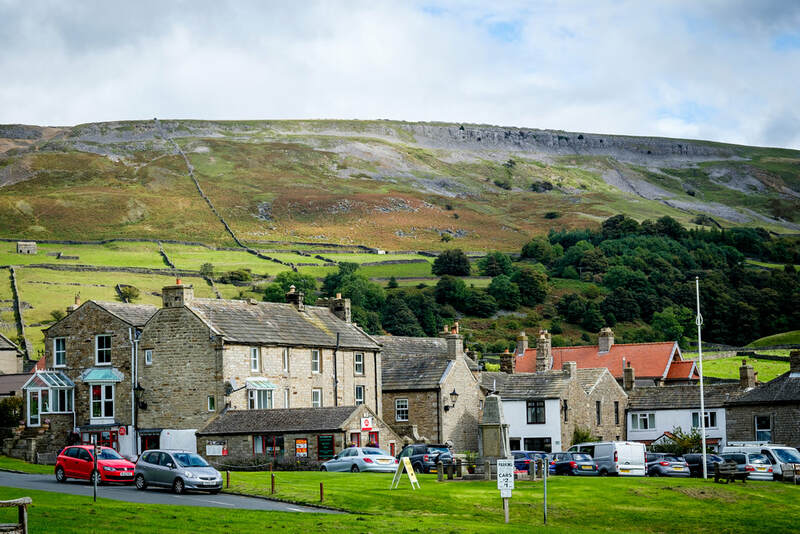 We think Leyburn is one of the Yorkshire Dales' most surprising market towns with plenty of hidden gems to explore. 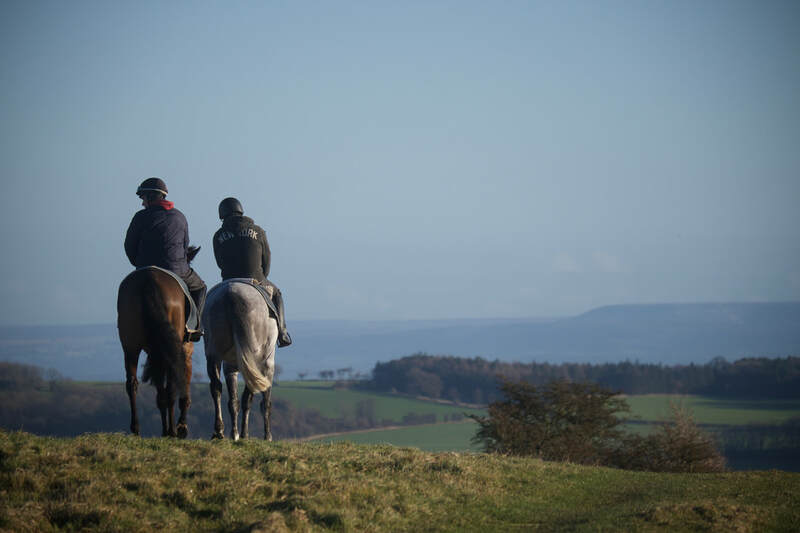 See our tips so you don't miss anything! 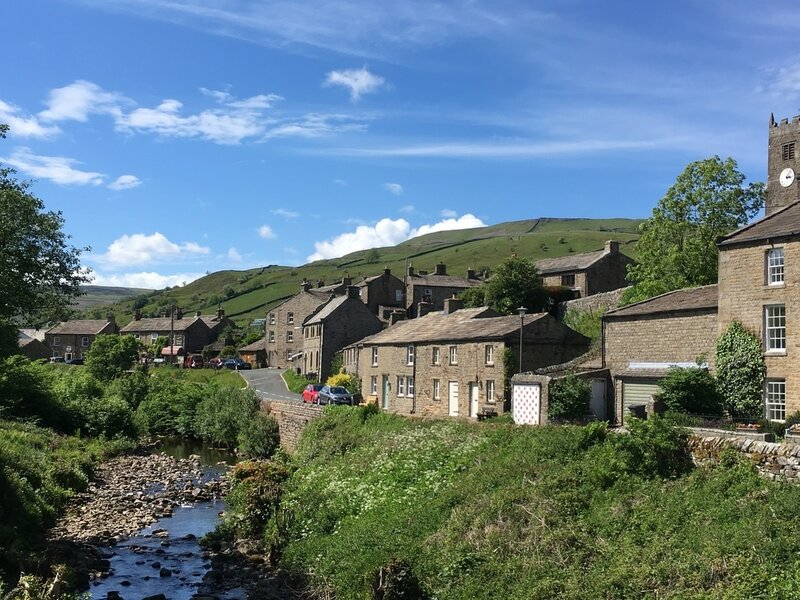 ​Reeth Arts & Beauty: discover a little village in a stunning setting with a big heart and lots of artistic people. ​Middleham & Sport of Kings: explore the castle, see race horses being trained and pick up racing tips in a great pub. 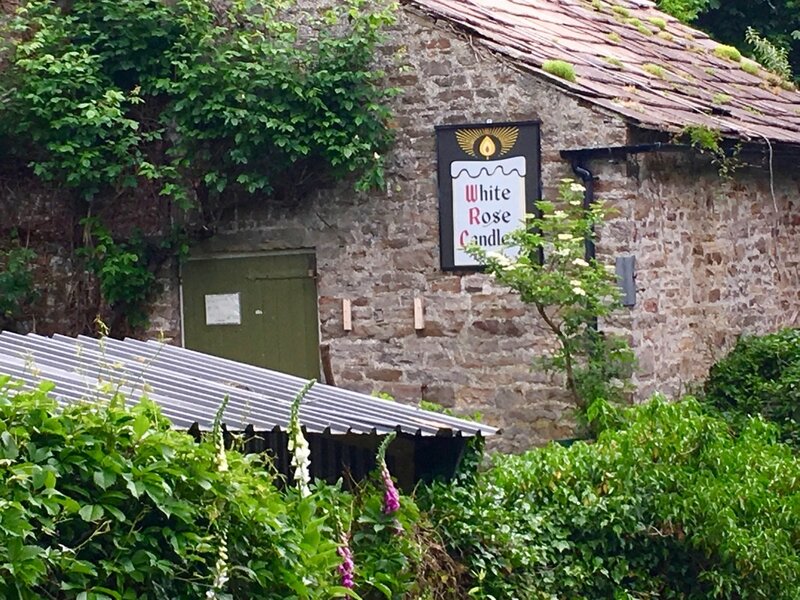 Secrets of Wensley: discover some of Wensley's hidden charms and its three secret treasures.